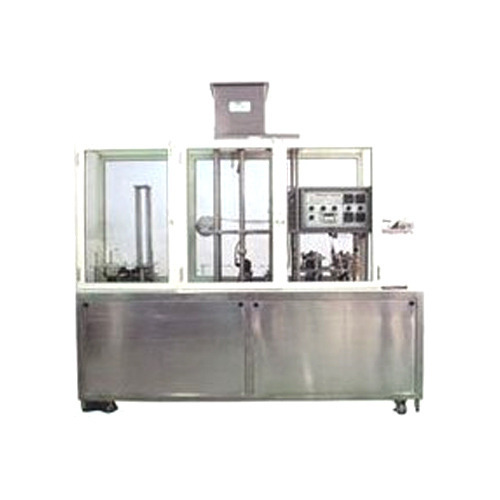 We are one of the most acclaimed and reputed manufacturer and exporter of a wide range of Industrial Glass Filling Machine. Manufactured using premium quality raw materials procured from registered vendors, these products are acclaimed for their engineering value and efficient functionality. To meet varied and changing demands of clients with time constraints, we make all attempts to deliver satisfactory products at clients end. These machines are brought into application by food processing industry.